Carved antique 19th century oak side chair with leather padded seat and back from Denmark, circa 1860. Antique Mahogany Side chair from Sweden with an upholstered seat, circa 1840. Antique Danish side chair with upholstered seat and inlay in the top rail, back splat, and front apron. 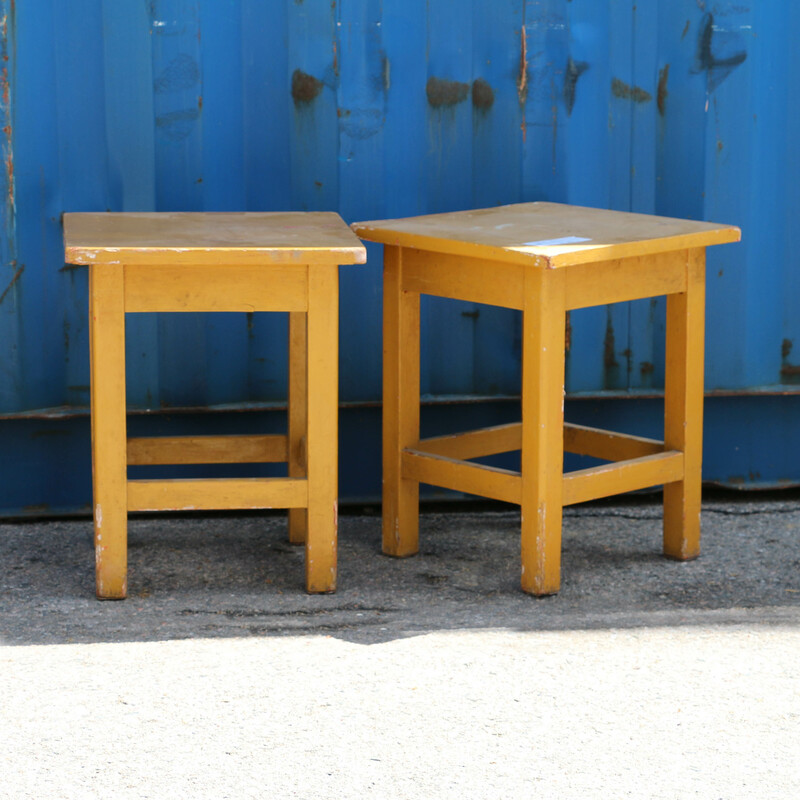 There are 3 of these side chairs available as well as 2 matching armchairs, sold seperately. 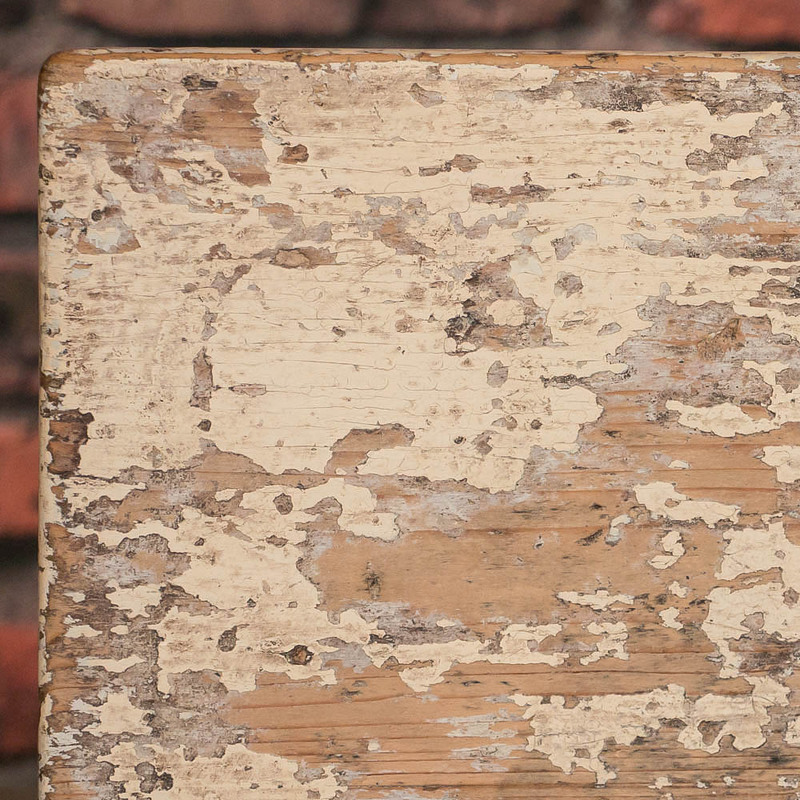 Antique Gustavian side chair from Sweden, circa 1840, painted white with an upholstered seat. 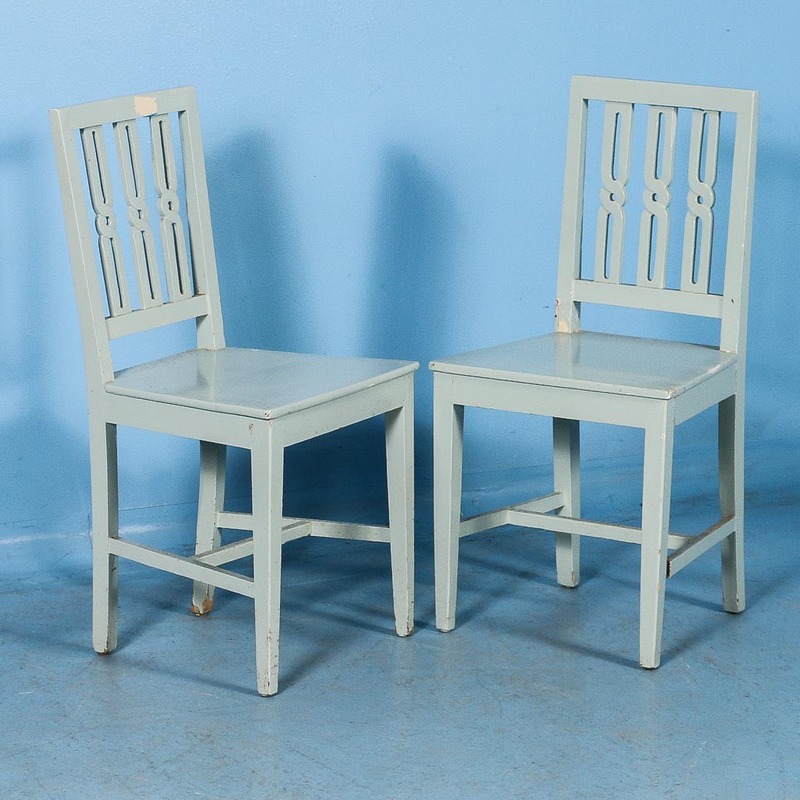 Antique Gustavian side chair from Sweden, circa 1840, with an upholstered seat. 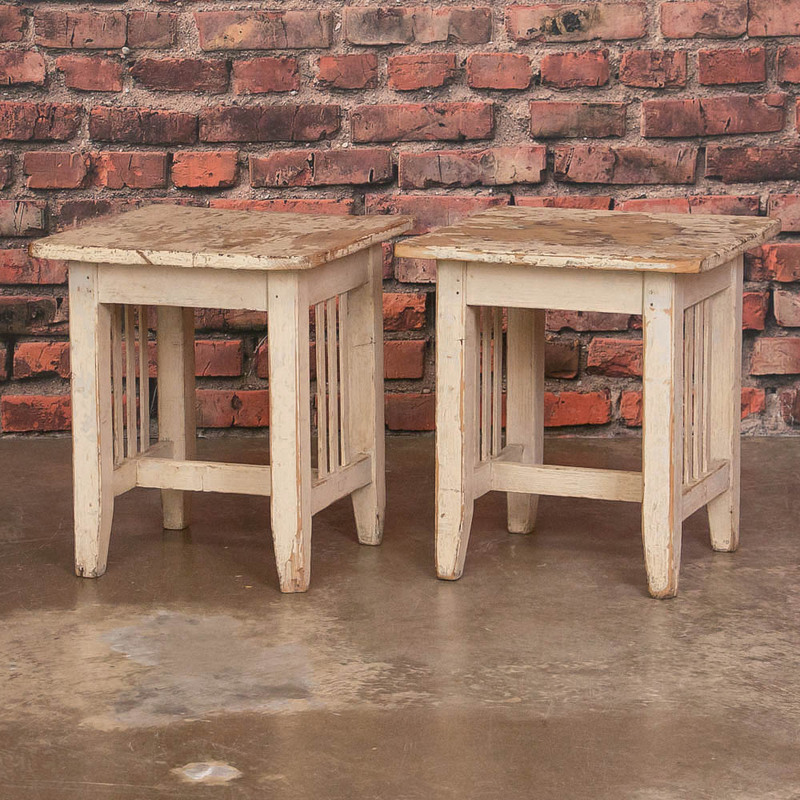 Pair of antique Swedish Karl Johan birch stools, circa 1860-1890. 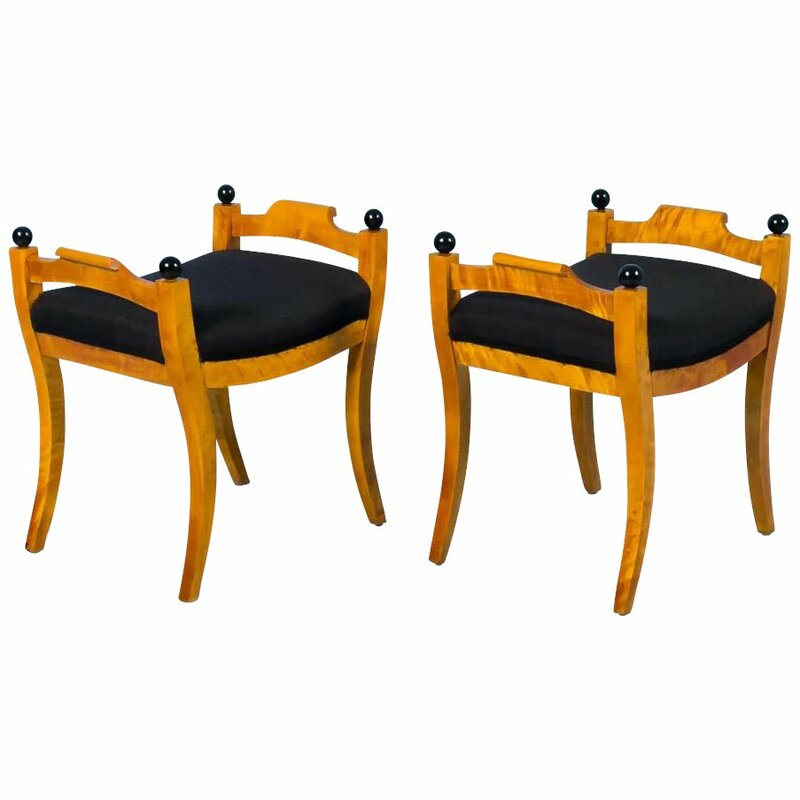 The 18" high seats have new black upholstery that complement the yellow flame birch and painted black finials. 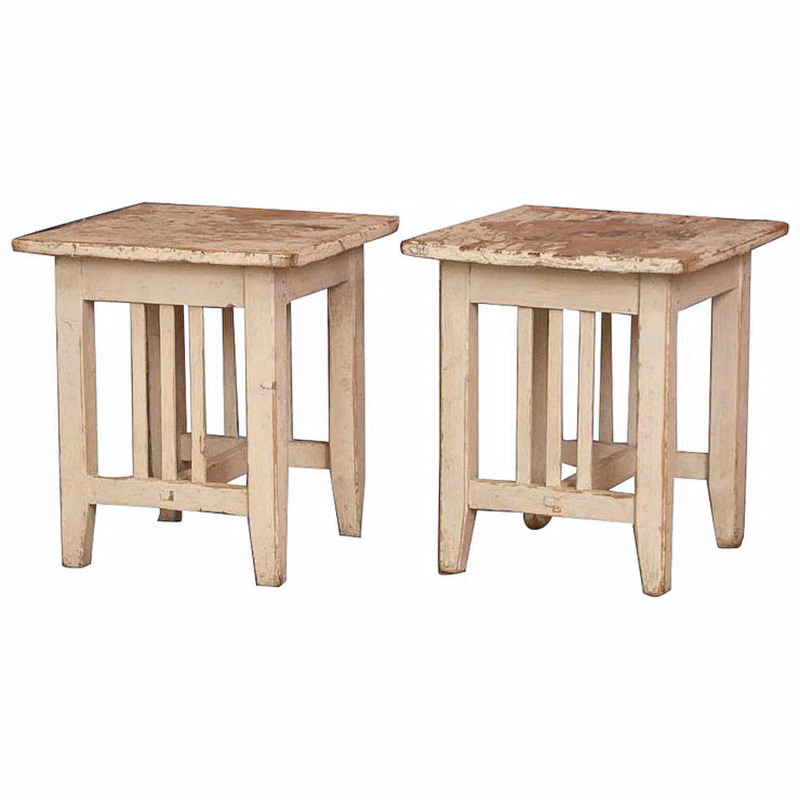 Both benches are tight and sturdy. 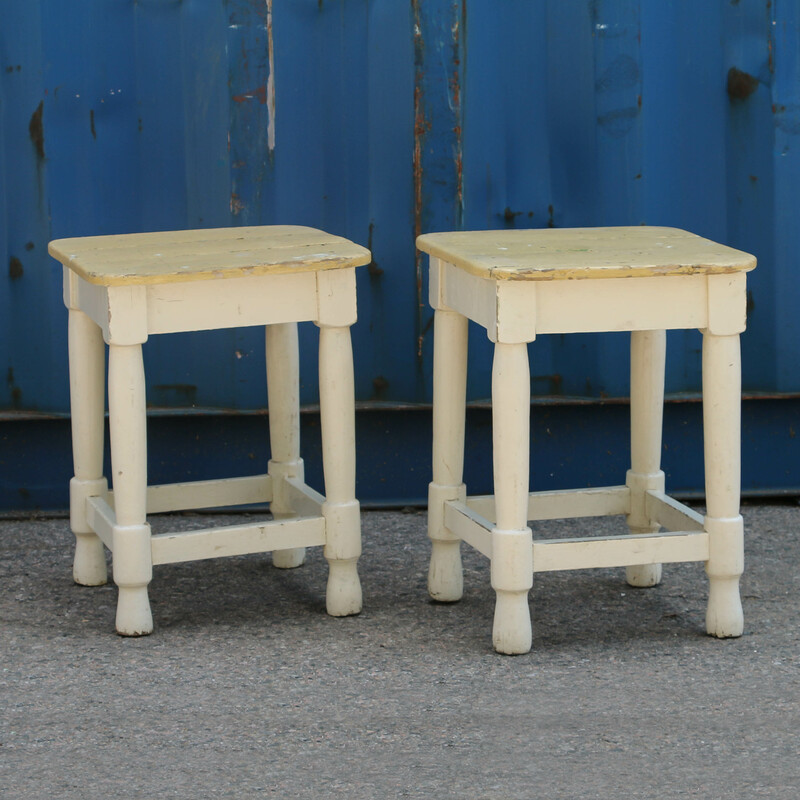 Pair of white painted side chairs from Sweden, circa 1870. 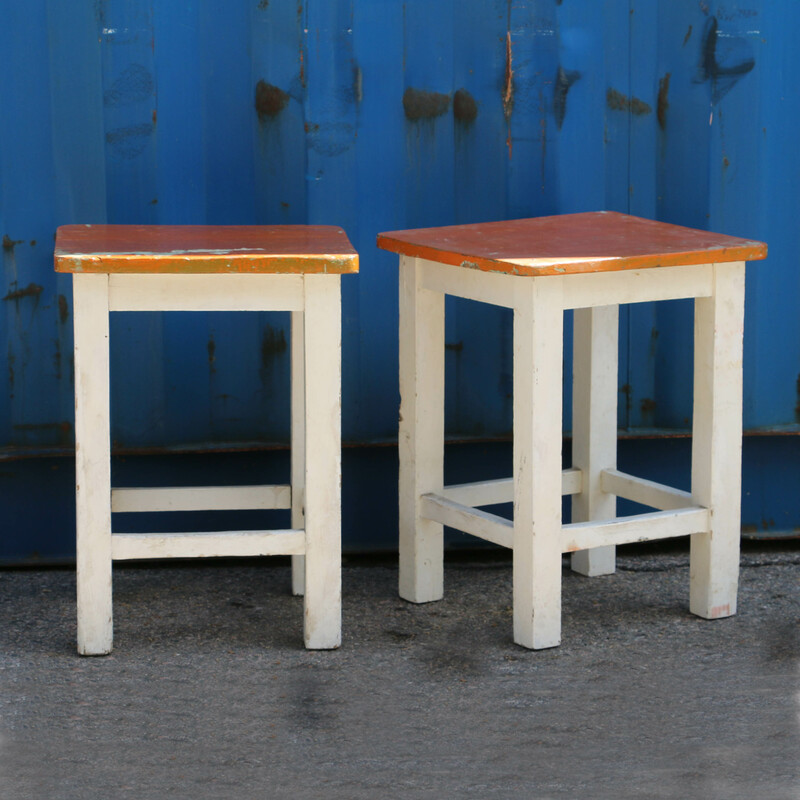 These complement the painted Swedish side table #20563. 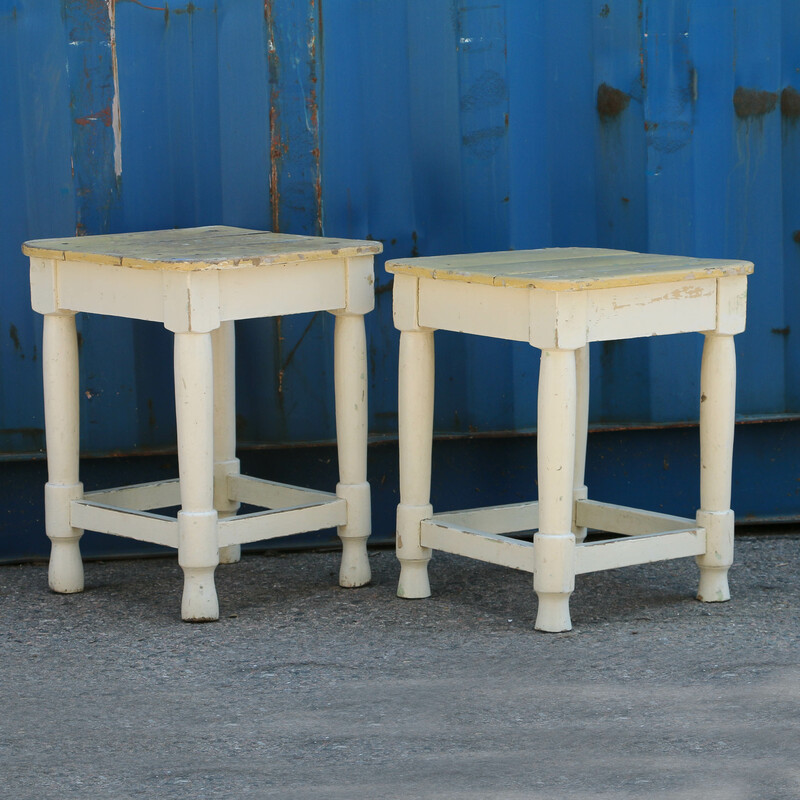 Pair of charming antique white Ottomans from Sweden, circa 1880 with pop out seats. 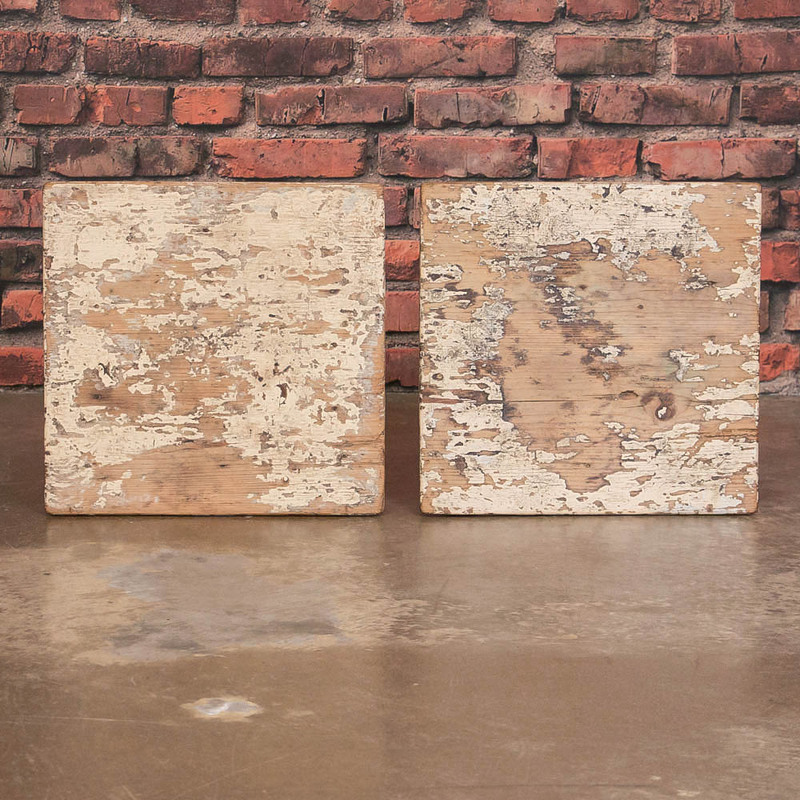 They can be easily upholstered with a modern fabric to create a more "fresh" look if so desired. These are sold individually for $148 each. Only one is available.